Discover all of the serging features you’ll need with the Eclipse SX2. 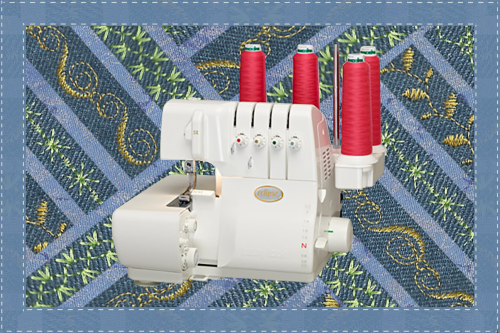 This lightweight 4/3/2 thread serger uses differential feed for precise stitching and complete fabric control. Discover all of the serging features you’ll need in the easy-to-use Eclipse SX2. This serger gives every project a finished look with precise stitching, differential feed and the patented Easy Glide Thread System.